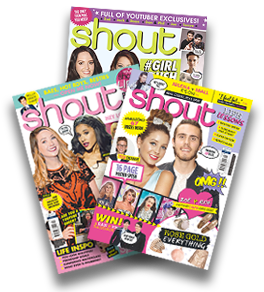 Get Shout delivered direct to your door, never miss an issue, plus receive your amaze FREE gift… all you need to do is sign up for Shout! 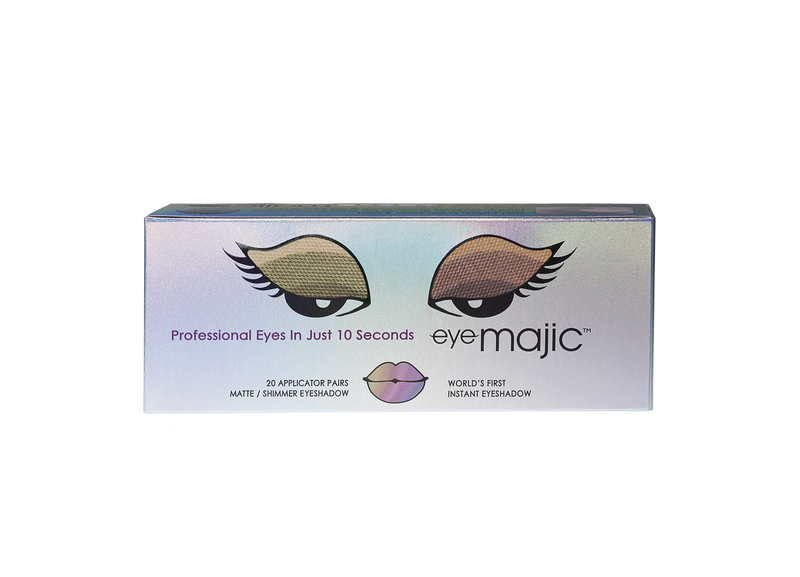 Sign up to get Shout delivered today and you’ll get this Eye Majic Instant Eyeshaddow Kit FREE! Worth: £19.99! Just £5 for 3 months! Shout is No. 1 for YouTubers! Every month you’ll get Shout delivered directly to your door, crammed with gorgeous gifts and filled with the best celeb gossip. PLUS there’s loads of fashion and beauty advice and amazing #lifeinspo. 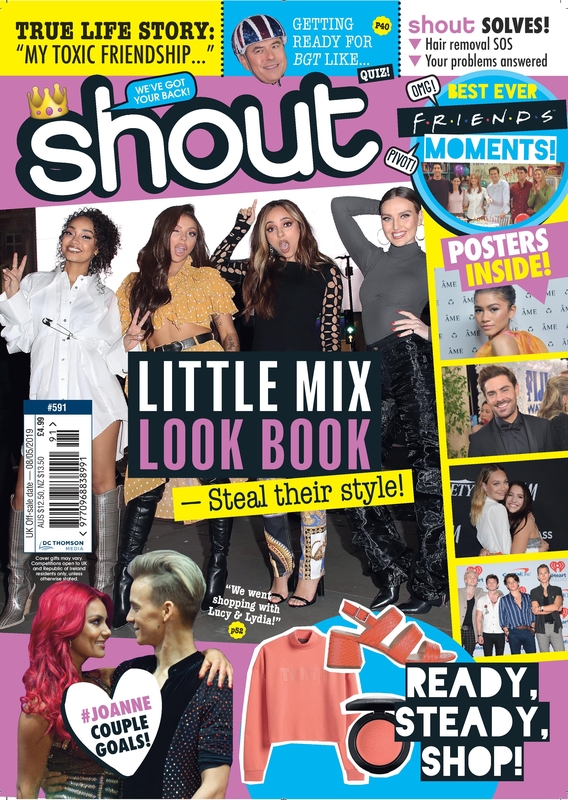 Shout is the ONLY teen mag you need! 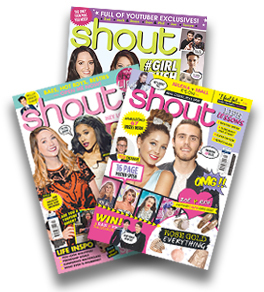 By subscribing to Shout you’ll get your copy before it hits the shelves! Your magazine will be delivered straight to your door! Save over £19 on the shop price. Fantastic gifts in EVERY issue! Get your copy before it’s in the shops! Exclusive Shout offers just for you!